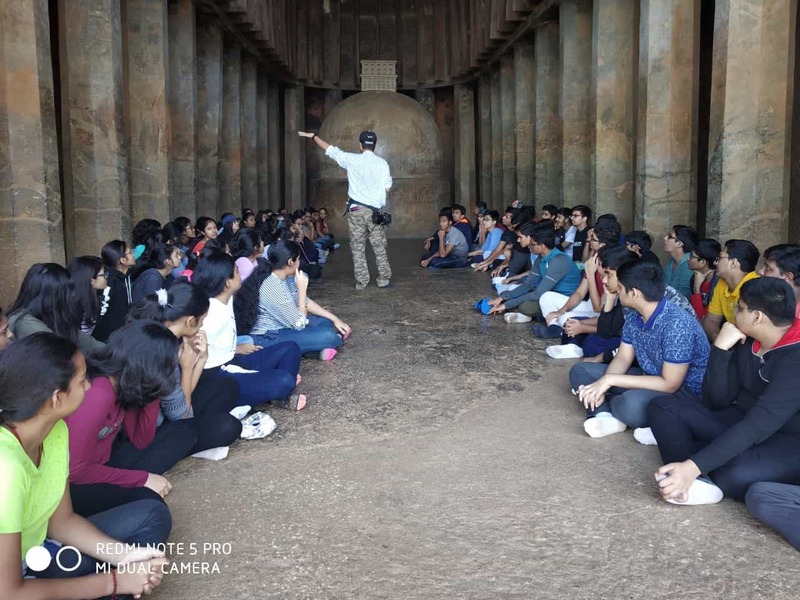 STD X students were taken to Shagunabaug on the 23rd and 24th of January, 2019 for their educational trip during where they were shown different types of plants and explained their uses. They were also explained about the life cycle of honey bees and the honey making process. Thereafter, they proceeded to Lonavala and stayed there at the Highland hotel. 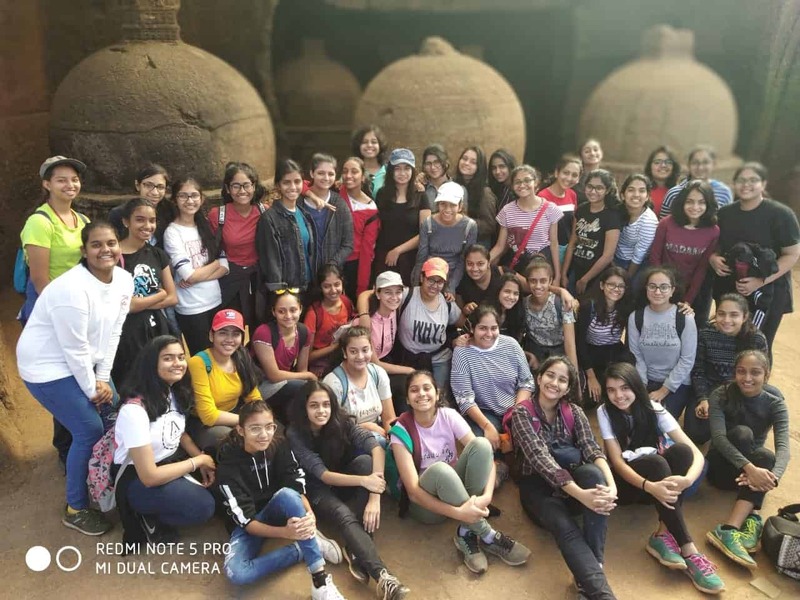 During their stay, various activities were conducted. 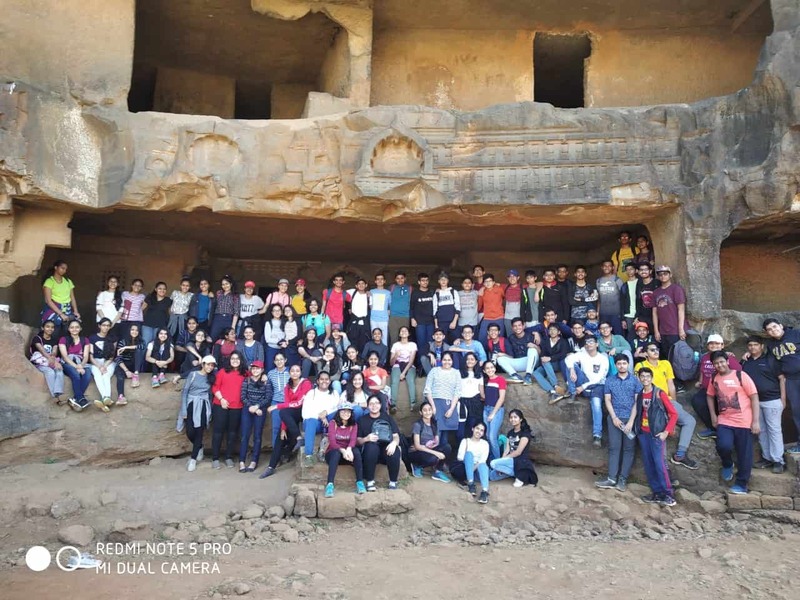 They were then taken to Bhaja caves where they were explained about the history of those caves. The students were encouraged to give their feedback after which they proceeded back to Mumbai. 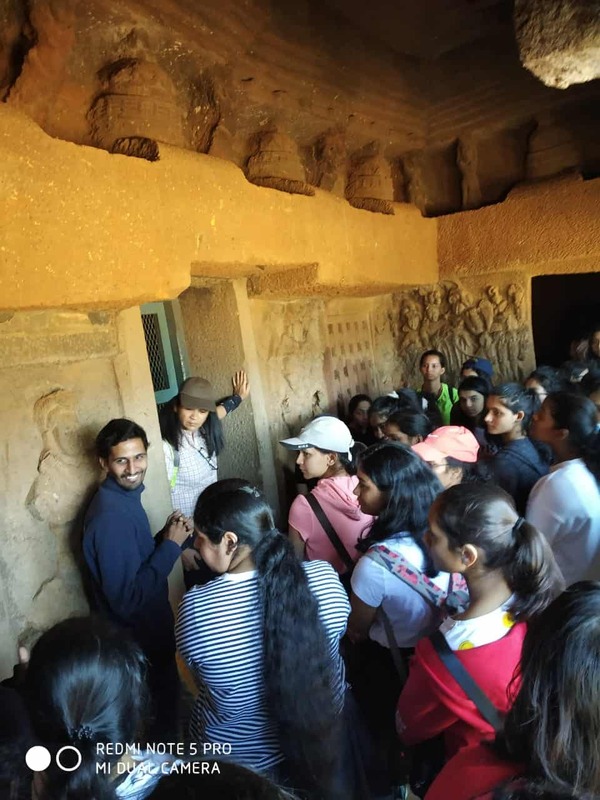 The educational tour was a fun-filled and an enriching experience.